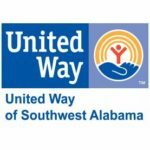 With the arrival of October, United Cerebral Palsy of Mobile prepares to celebrate National Disability Employment Awareness Month (NDEAM). UCP’s mission is to promote the independence, productivity and full citizenship of people with cerebral palsy and other disabilities. 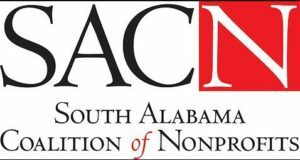 UCP of Mobile boasts over thirteen programs in 32 counties throughout south Alabama. Various programs are available anywhere from Mobile to Baldwin County all the way to Montgomery. One program in particular plays a critical role during NDEAM, Supported Employment. Supported Employment assists people with a variety of disabilities in locating, acquiring and maintaining competitive employment in integrated settings. The program is funded by the Alabama Department of Rehabilitation Services (ADRS), and it follows the “MILESTONES” system that is set by the state. The Supported Employment (SE) Program relies heavily on meaningful community partnerships. Business leaders throughout the surrounding areas open the door of opportunity to UCP’s clients. We spoke with the Director of Human Resources at The Grand Hotel Marriott Resort and Spa, Jeremiah Bush, in regards to his involvement with the SE Program. “The Grand Hotel, as it is known locally, is a full-service, luxury-oriented resort along the Eastern Shor of Mobile Bay. A member of the Historic Hotels of America, it has been in existence since 1847 and currently employs almost 600 associates year round and an additional 150-200 associates during the peak summer season, making us one of the largest employers in Baldwin County,” says Bush regarding the hotel. 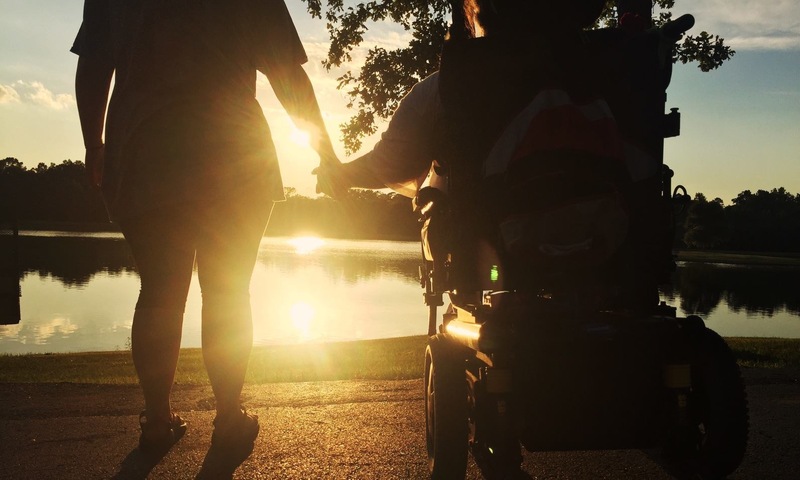 While United Cerebral Palsy of Mobile does secure positions for individual clients, the involvement continues long after hiring. Employment Specialists remain with the individual in order to help them learn their job tasks. As the individual becomes more independent and comfortable with the day to day tasks, the Employment Specialist decreases the amount of time they spend with them on the job site. Occasionally, UCP staff follows-up with the individual and their progress. “The UCP staff has been a great partner for us. They are responsive to our needs and are very knowledgeable about the nuances of our industry and what it takes for an employee to have a successful career with us… the Job Coaches, Employment Specialists and all of the staff are very attentive and involved in every component of the employment cycle, from the hiring and onboarding, to the on-the-job training, and throughout the entire career span should you ever need assistance,” mentions Bush of his experience working with the SE staff. For every job placement, an individual’s life is changed. That individual receives an opportunity to grow and be a part of their community at large. United Cerebral Palsy is extremely grateful for the partnership between the Grand Hotel and all other business partners that play a critical role in promoting productivity and full citizenship for our clients.